I can hear the bird chirping deep in the reeds that surround the waterway. Pointing the long lens towards the sound I scan the thick tangle of bulrushes; nothing! Then I catch the slightest movement deeper in, closer to the water. Success, I squeeze the shutter release and smile inwardly. Reed warblers are hard to see at the best of times and this is only the second image I have captured. Reviewing it on the screen I notice that the bird has its beak open. 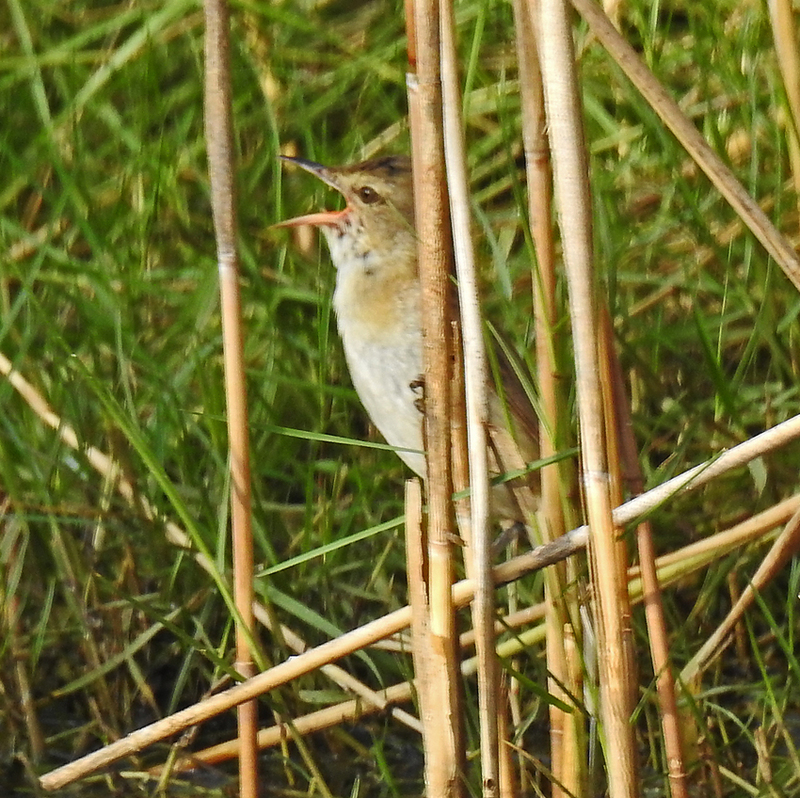 ‘Yes’, my reed warbler is warbling. 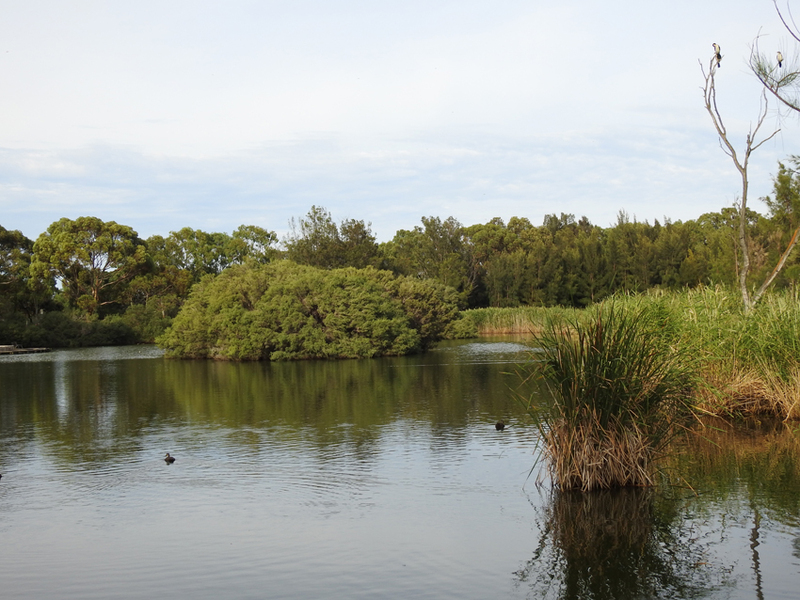 I am walking around a lovely little wetland called Apex Park, just off Sir Donald Bradman Drive near the airport. Having grabbed a bite to eat at the Ikea store, along with a few items for my studio, I have parked in alongside the little pond and am taking a slow walk around the tracks and boardwalks that surround it. My next stop is a viewing platform close to a long dead tree that seems to be providing a good vantage point for a cormorant and several resting swallows. 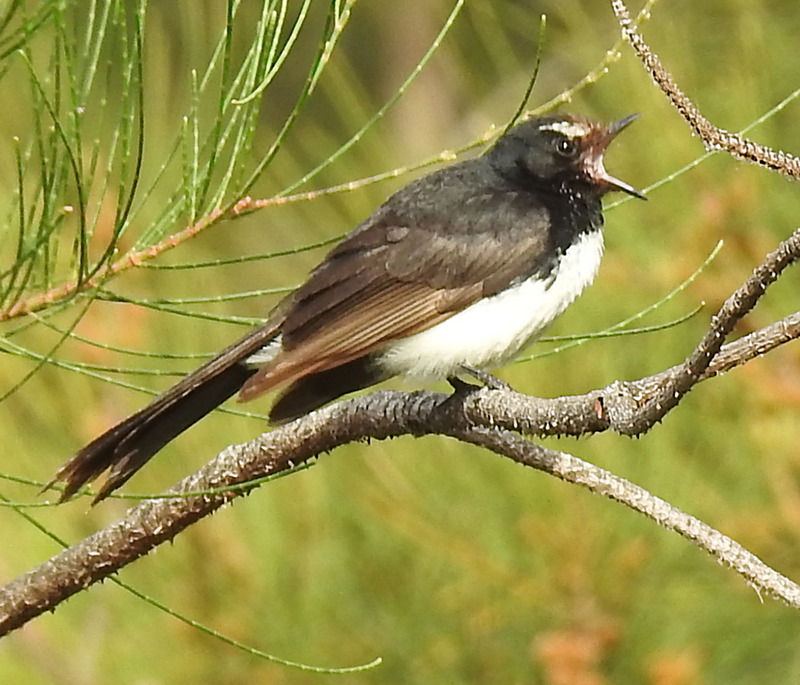 As I steady the camera a young willie wagtail lands on a skeletal branch and starts to sing. It seems to be a day for birdsong; nice theme for a series of images. 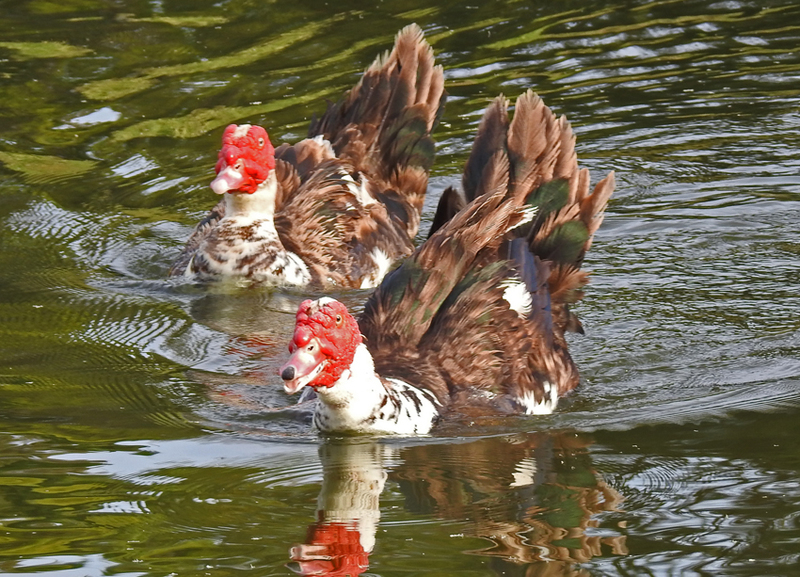 And the world of bird acoustics does not seem to be letting up. 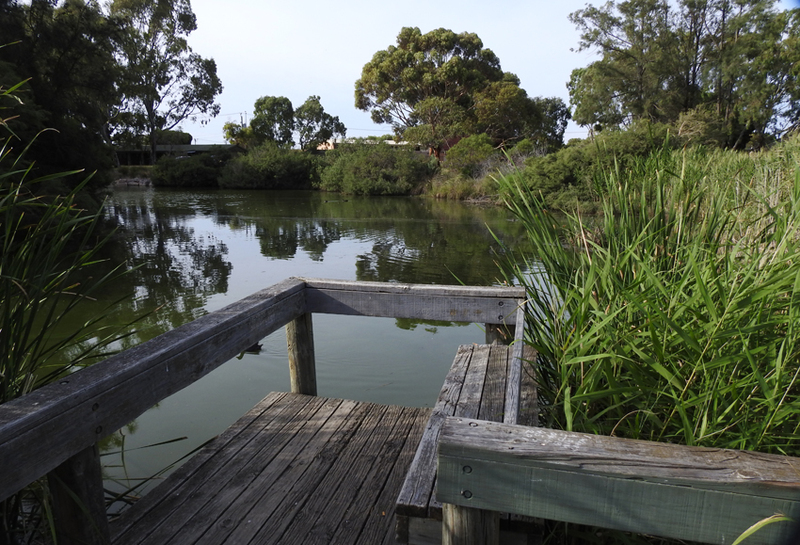 A pair of geese cruise across the water honking as they paddle and the musk lorikeets high in a eucalypt by the water’s edge are making ‘one hell of a racket’. 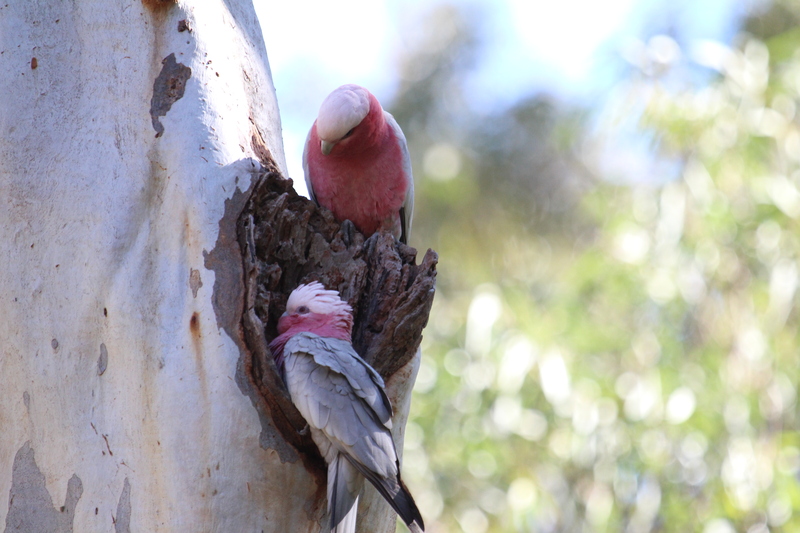 When I get back to my starting point I sit alongside the pond and enjoy a moments silence, and it is a moment for right on cue a pair of galahs start to squabble over a nesting hole. This is quite a short walk with no steep gradients. There are toilets, a playground, benches and shelter in the vicinity.